Our range of products include stair case and lawn furniture. 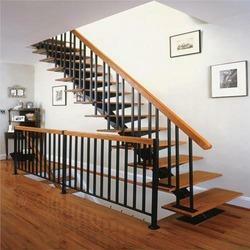 Our company has set the benchmark in offering Stair Case to the clients. 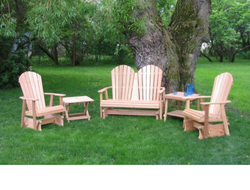 We are readily engaged in delivering Wicker Lawn Furniture to our clients. Looking for “Lawn Garden Furniture”?